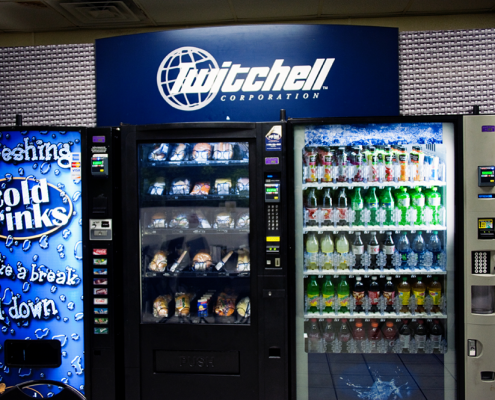 We believe in stocking our machines with fresh food, made from the highest quality ingredients, all packaged and temperature controlled for maximum freshness. 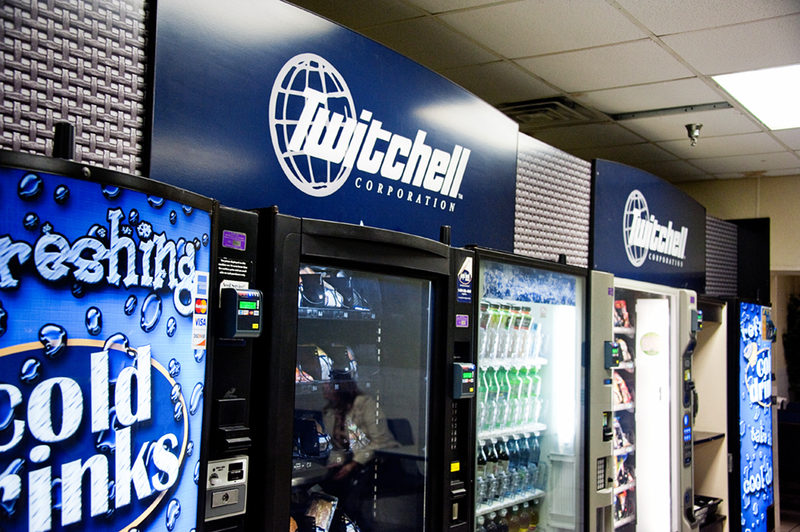 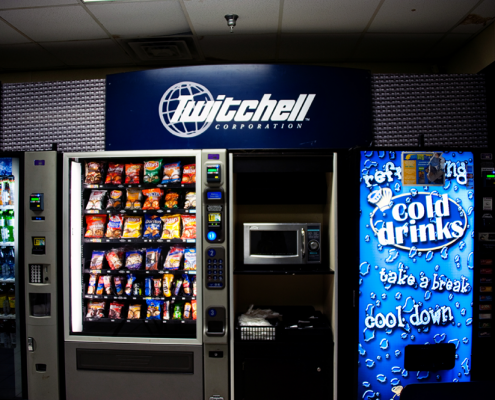 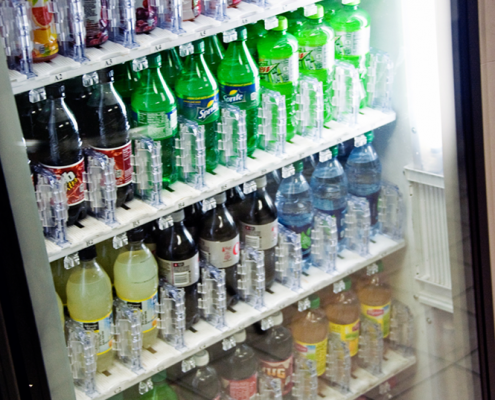 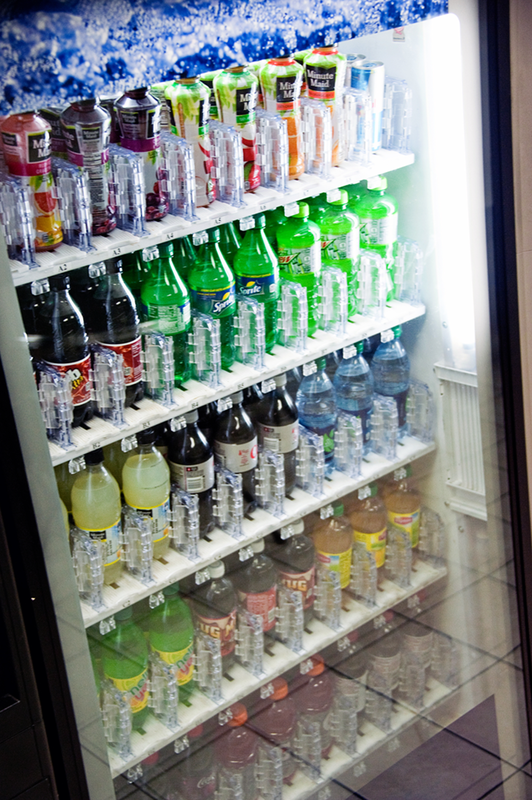 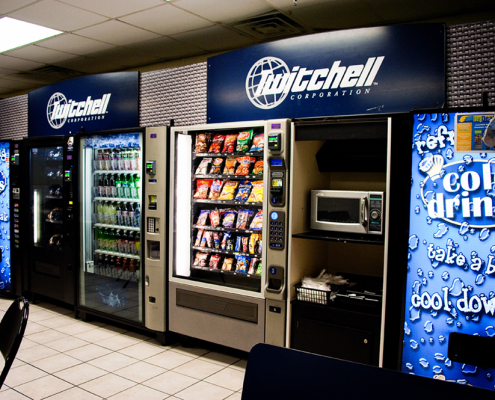 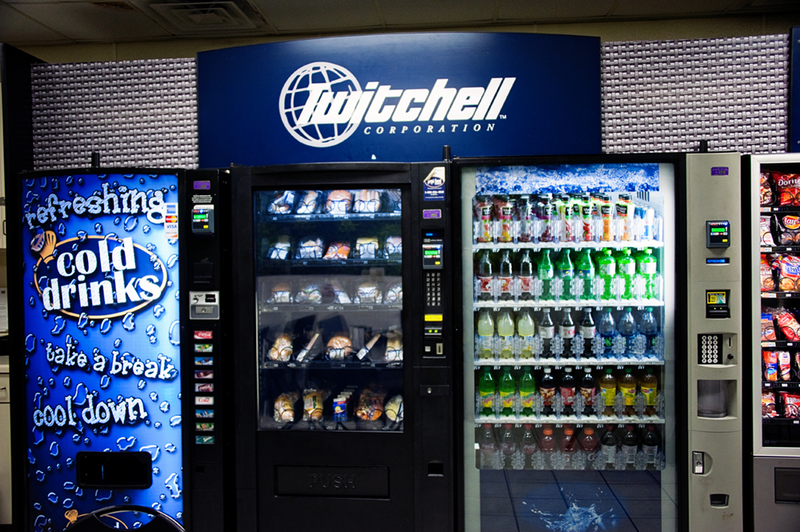 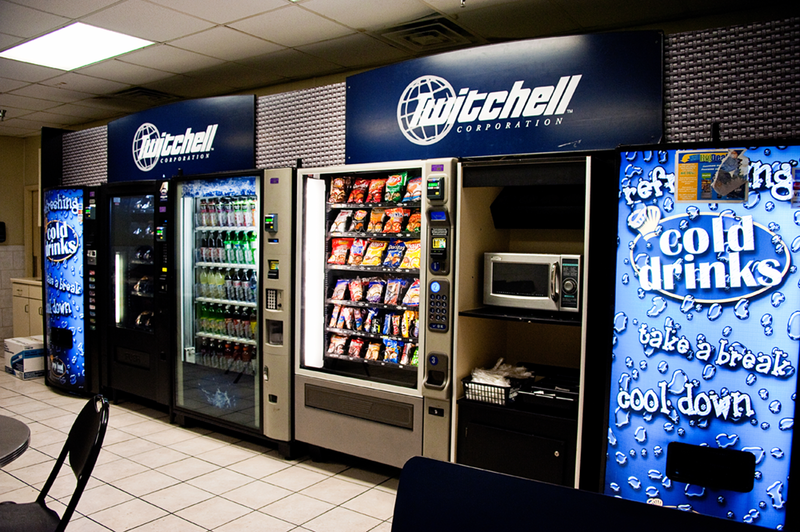 Our vending machines are 100 percent cashless, accepting credit/debit cards or the Pepi More card for convenient, secure transactions. 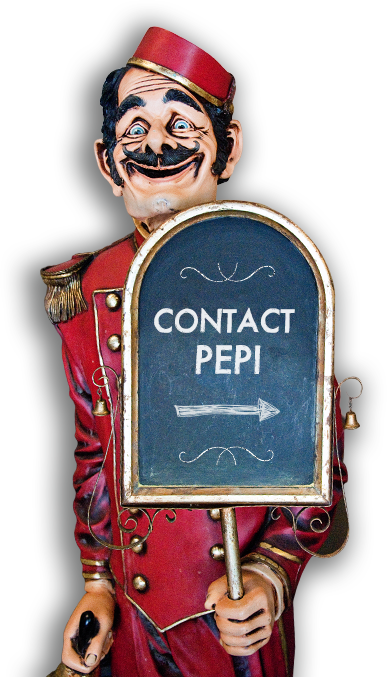 At Pepi, we guarantee a 24-hour response time if your machine goes down to get you back up and running. 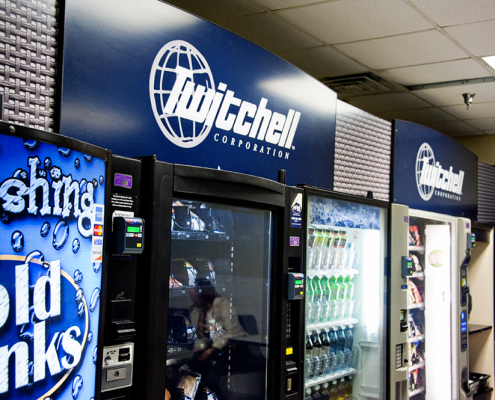 Our vision of serving others, being the best, and doing it right is a refreshing departure from the ordinary when it comes to full beverage solutions in workplace and food services. 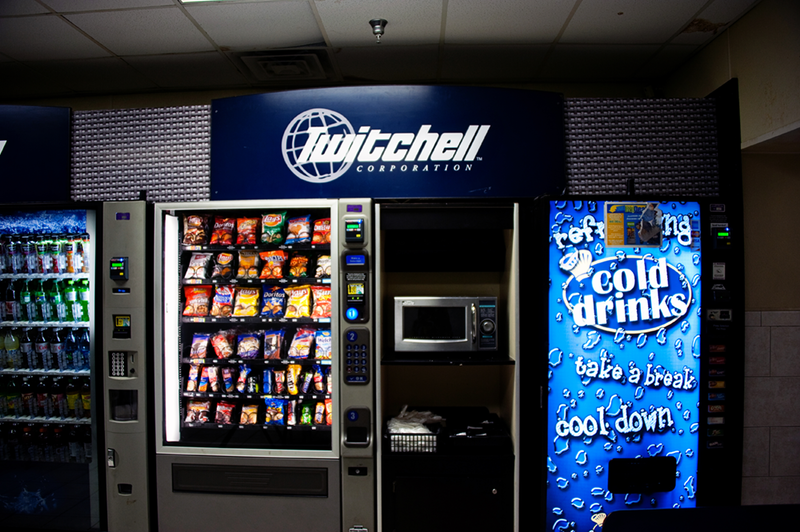 As a family owned company that has been serving others in South Georgia, North Florida and South Alabama now for 30+ years, we treat each of our thousands of happy customers as if they were family, or better, yet, a guest in our home!